Statistically speaking, the lottery is an exciting way of separating you from your money. Except today in the United Kingdom. For the first time ever, playing the lottery is the mathematically sensible choice. Lottery tickets in the UK are £2 per play. Usually the expected payoff on a ticket is 95p. In the long term, not only will you not win the jackpot, but you’ll lose money. The unusual situation is due to changes in the Lotto rules last October. Lotto players now need to pick six numbers between 1 and 59, instead of the previous range of 1 in 49. With longer odds against winning the jackpot, it slowly grew as the unclaimed prize rolled over. This is where the second rule change comes in. Once the prize is over £50 million, it must be distributed. 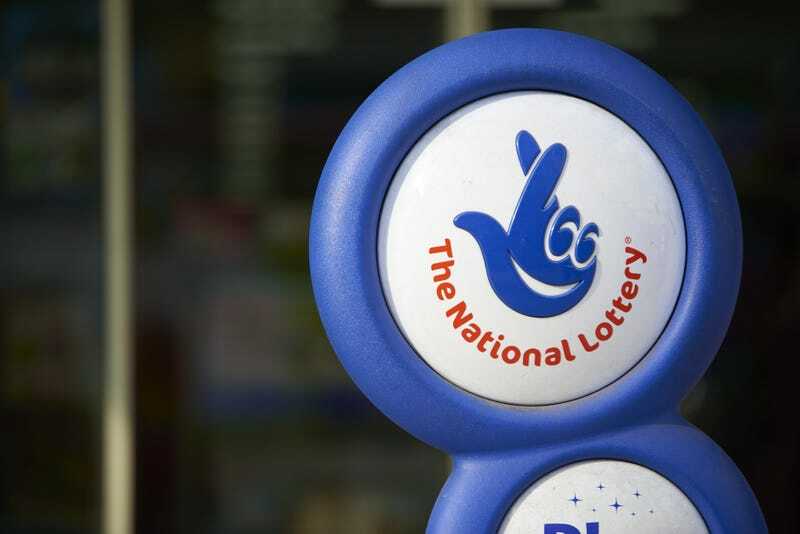 At £58 million, today’s prize is being distributed one way or another. If no one wins the jackpot with all six balls, it will be distributed amongst people who got most of the numbers. Anyone with five balls plus the bonus has 1 in 7.5 million odds of winning tonight. If that’s also unclaimed, the prize is distributed amongst the 1 in 144,000 people who have five matching balls. The odds are so good that even my old roommate, and economist in the UK, is buying a lottery ticket for the third time in his entire life. This isn’t unexpected: Lottery operators reworked the game last year with a simple objective: which rules would increase the number of new millionaires each week? Doing that was simple—make a raffle where a million-pound prize is awarded each lottery draw. But a guarantee of two million-pound prizes each week meant that the odds on everything else needed to change. The important part is that the prize payout ratio hasn’t changed. The odds on winning the jackpot are longer, and the rollovers mean the jackpots are growing bigger. But at the same time, more smaller prizes are being handed out more often. The backend behind the details required intense game theory to understand the different possible outcomes. Although unlikely, this situation was anticipated under the new rules. All this does hold a little white lie: the expected payoff only happens in the long run. Yet this is a one-time-only special circumstance. Next week, the Lotto return to normal as the jackpot resets, and gamblers can expect to get back just 92p for every ticket they buy. The draw is at 9:55pm local time, so time is running out to buy a ticket. Update: After a surge in ticket sales (up to 400 per second in the final hours), the jackpot grew to £66 million. Two winners matched all six balls and will split the prize. Correction: An earlier version of this article stated fewer people were playing the lottery under the new rules, leading to fewer jackpot wins. Instead, the same numbers played but odds against winning the jackpot increased. Our apologies for mixing causes to the same end result!